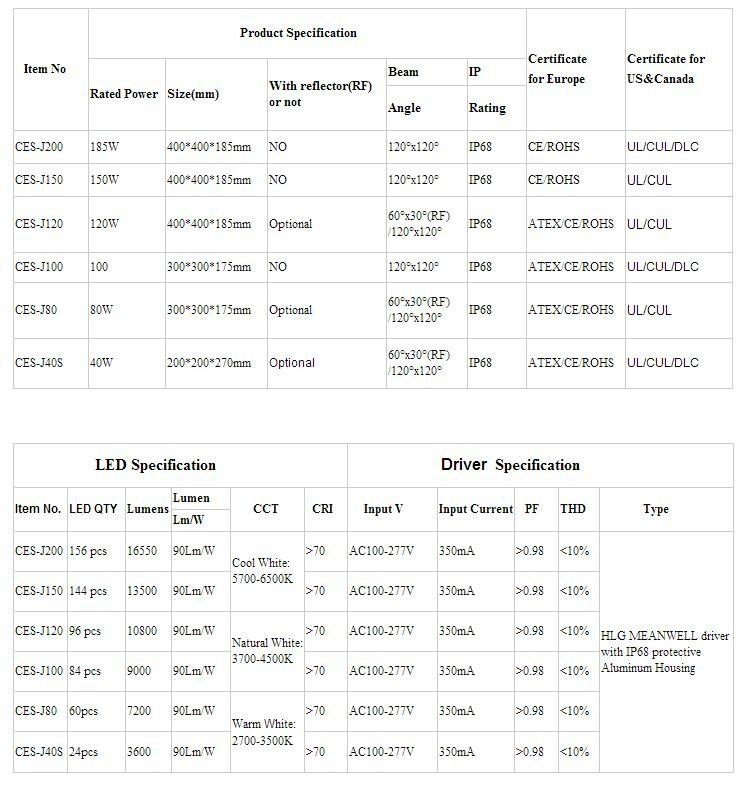 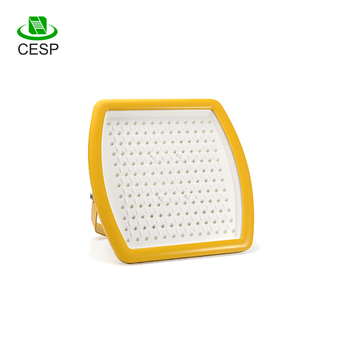 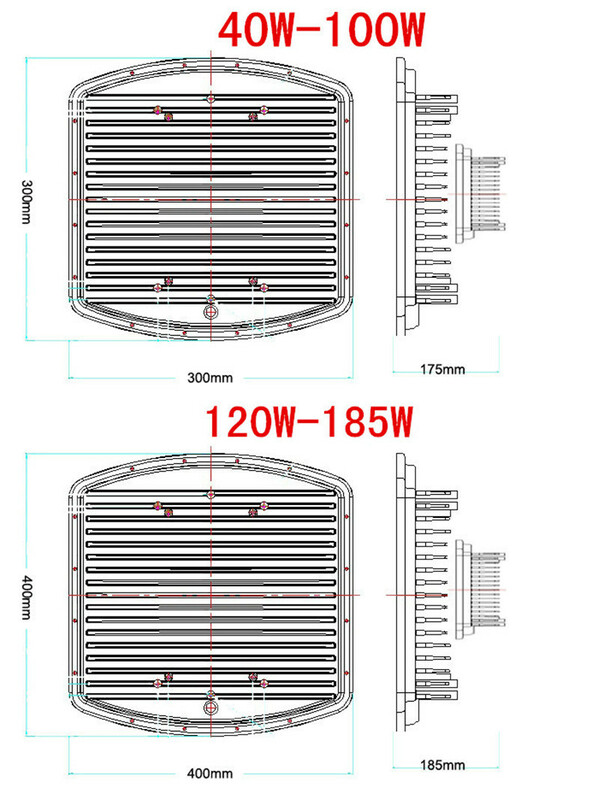 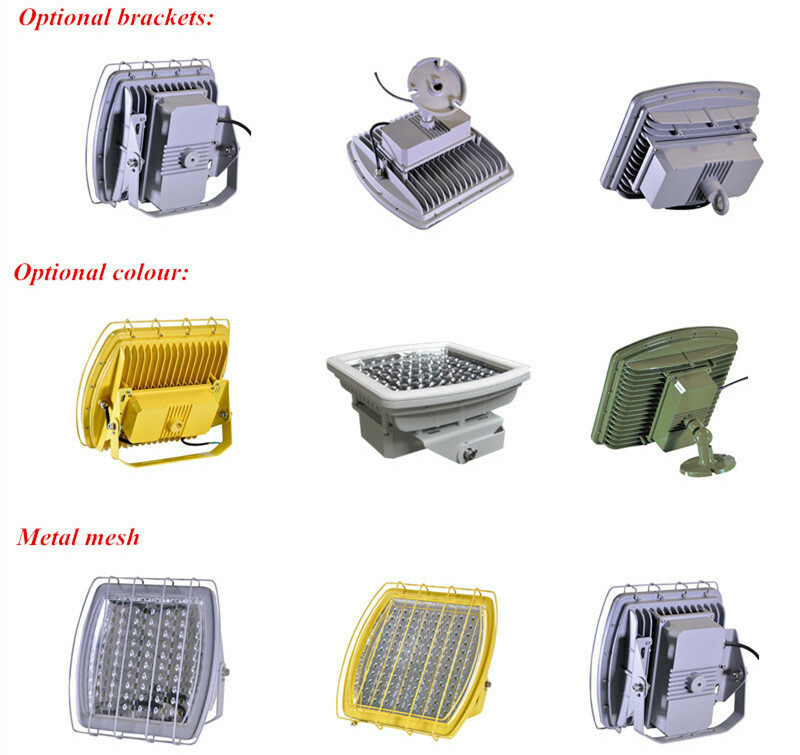 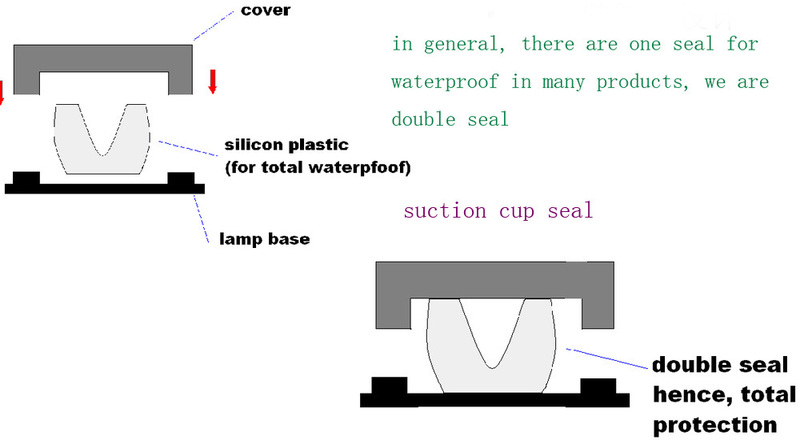 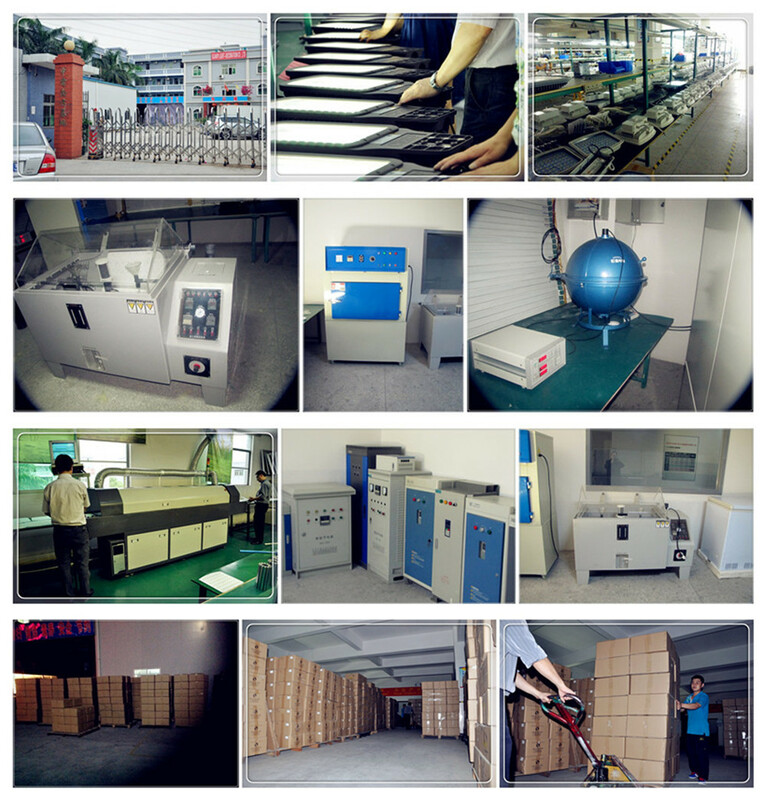 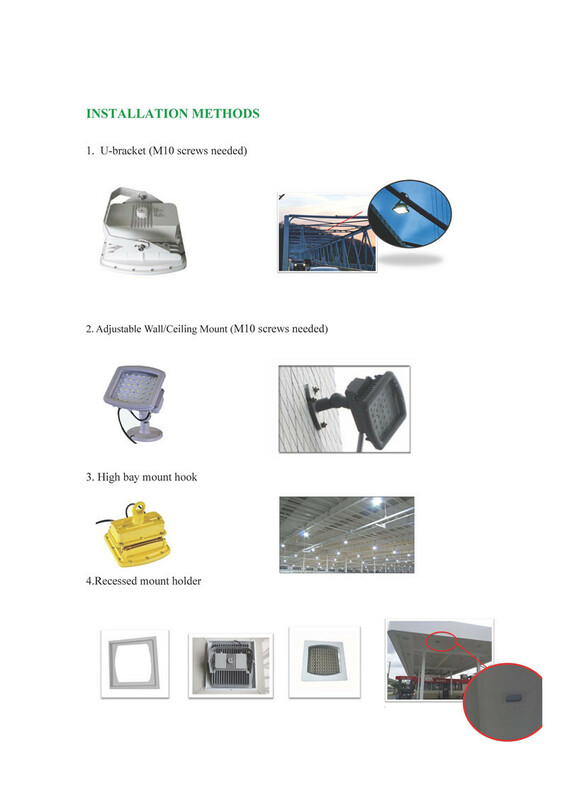 Shenzhen CESP Co.,LTD is one high quality explosion proof LED factory ISO9001& ISO14001 certified. 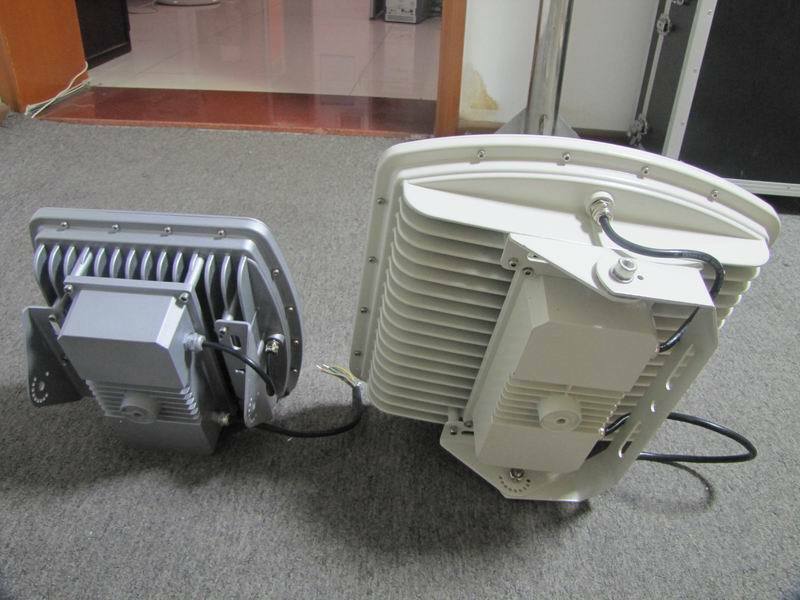 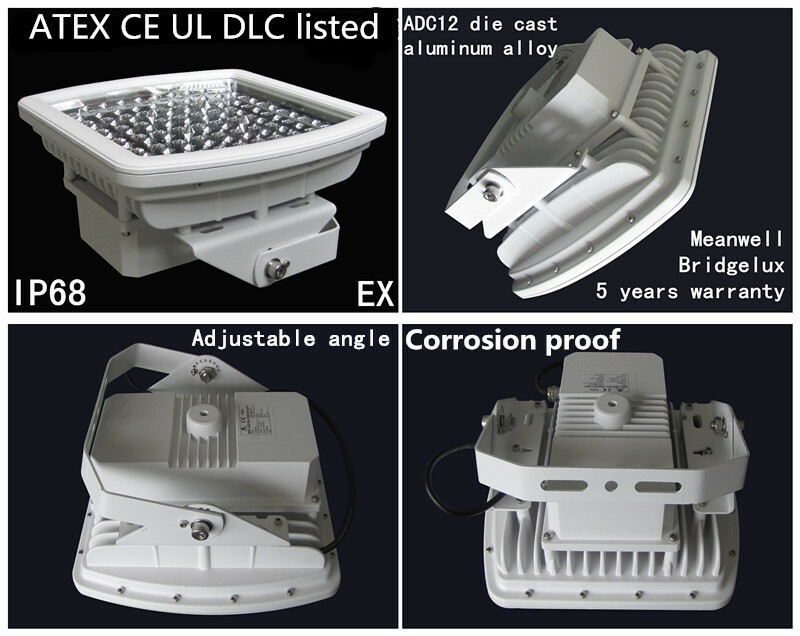 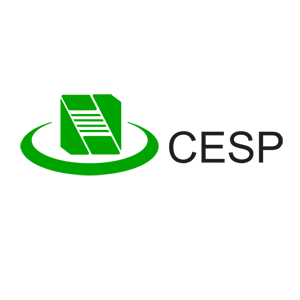 We have UL844,UL1598A ,ATEX ,IECEX ,CNEX . 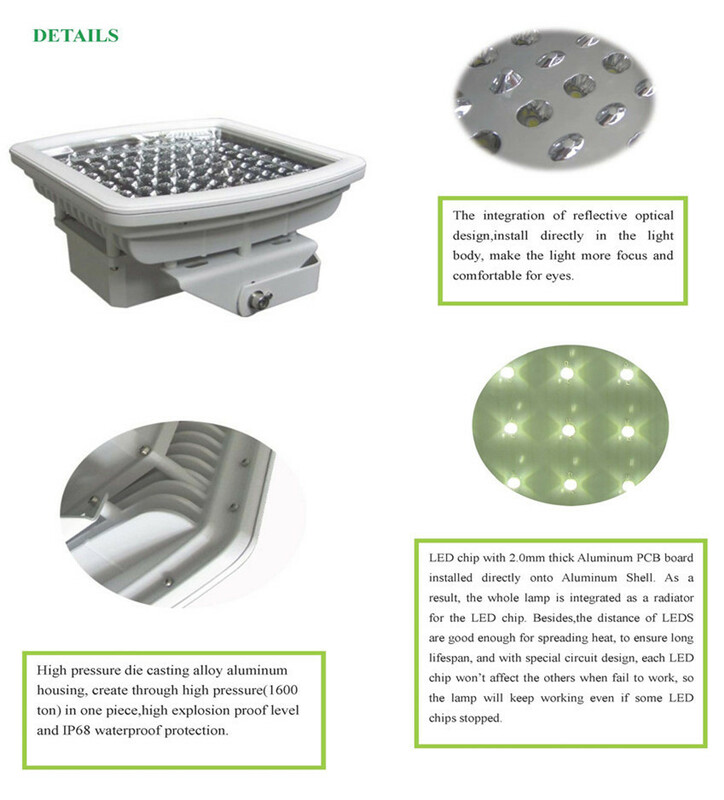 Every year, we attend large lighting fairs overseas such as 2018 OTC in Houston, US and our booth was Arena 5625.